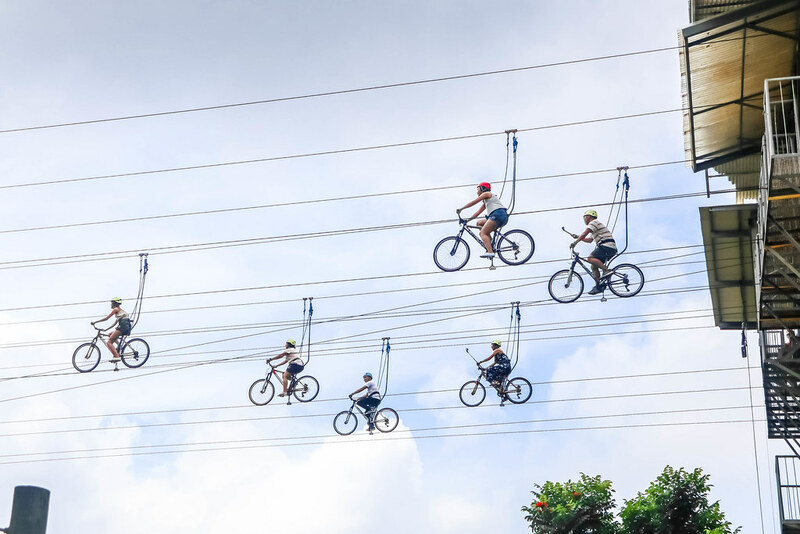 The Summer Festival has been on-going for five years, and it lasted for 10 weeks from 15 April to 30 June across 7 cities and provinces this year. I feel very honoured to be invited by the Philippines Department of Tourism to experience a few days of the exciting event in Davao. In collaboration with the Cebu Pacific Air, the largest airline in the Philippine air transportation industry, my trip was stress-free and enjoyable. 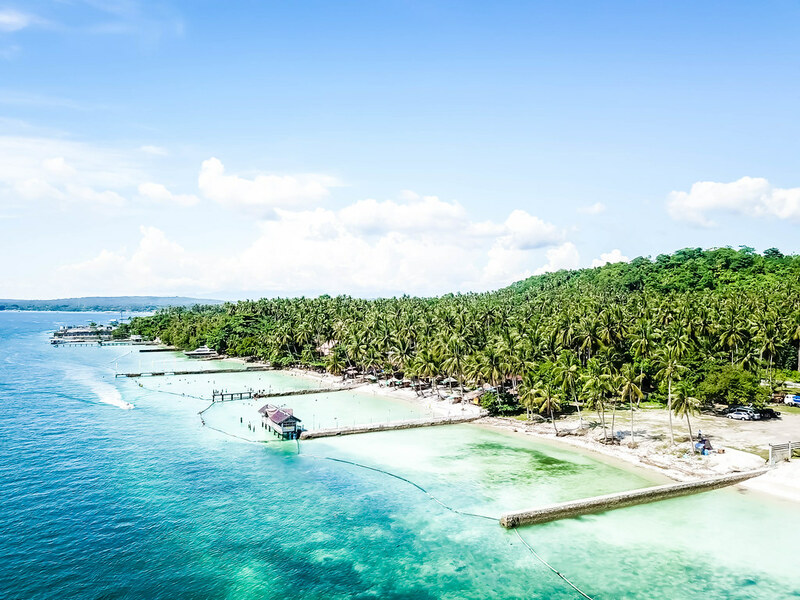 The Cebu Pacific Air has made exploring the Philippines more affordable, accessible and available to over 150 million passengers. It operates an extensive network of 26 international destinations spanning Asia, Australia, the Middle East and Guam. It also operates the most flights within the Philippines, which brings the totality of the Cebu Pacific Air network to 63 domestic and international destinations; over 100 routes, and more than 2,800 flights weekly. 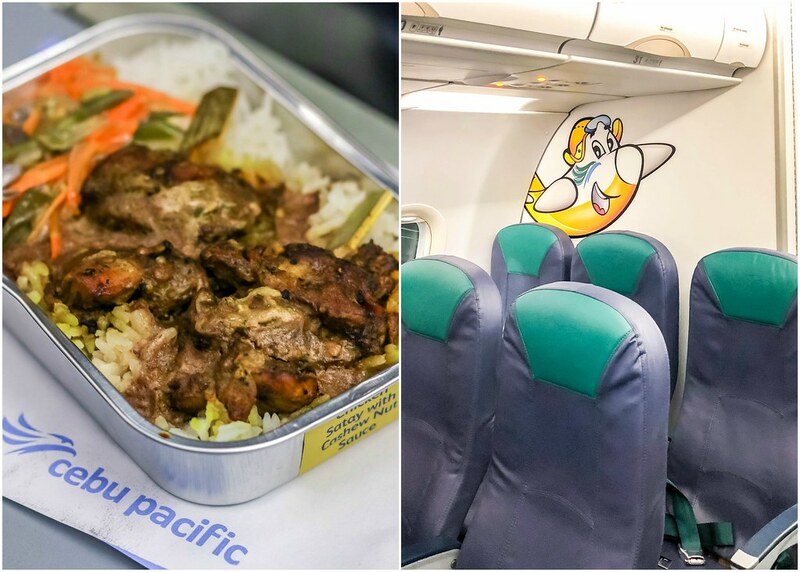 The airline is known for its very Filipino culture of hospitality and a fun and vibrant image. This comes to live through island-inspired cabin crew uniforms, “punny” advertisements, inflight games, fun campaigns, and safety demo dances. Cebu Pacific Air marked 11 years of flying to Singapore last August 2017. The airline currently flies up to 35 times weekly on 5 direct routes from Singapore to the Philippines: Manila, Clark, Cebu, Iloilo and Davao. Don’t forget to pre-order your meals online for your next flight. There are western and Asian options for you to choose from. The Unicorn Bagel will be a popular choice for those who wants an Instagram-worthy picture. Previously, I’ve travelled to Manila for a food festival but the itinerary was so packed that I did not have time to explore the city. 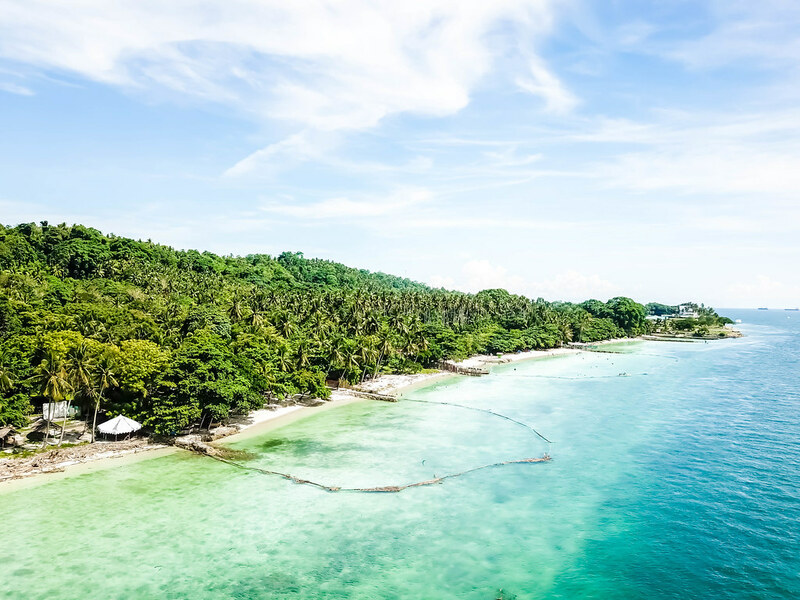 Hence, this trip to Davao can be considered my first time discovering the gems in the Philippines which are still under the radar. Davao is a destination with many nicknames – some call it the durian capital of the Philippines while others call it the chocolate capital of the Philippines. 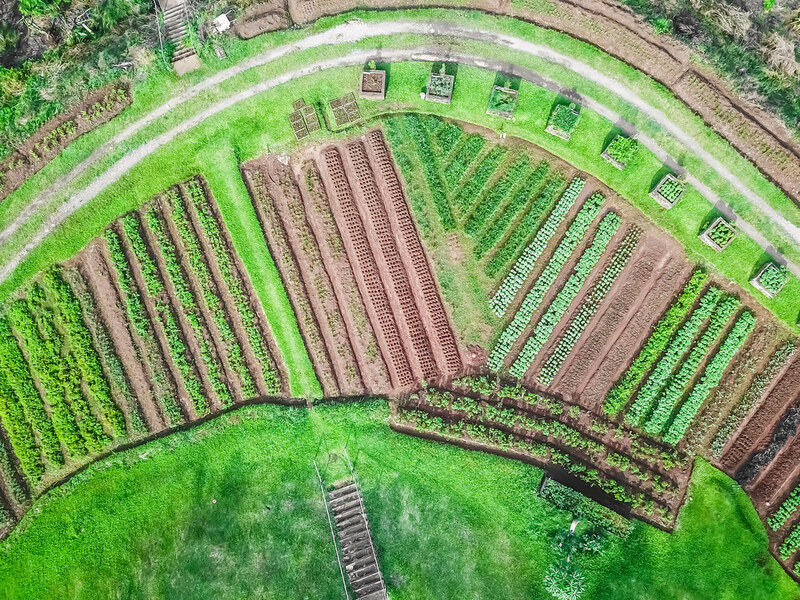 This well-known fruit basket of the Philippines is also the home of the royalties and the 16th President of the Philippines. 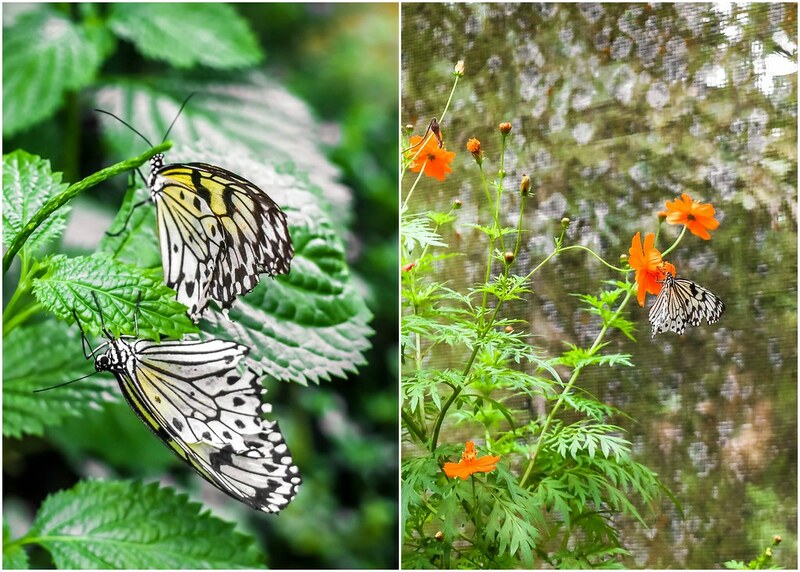 Davao is a land of exotic beauty that’s rich in culture. 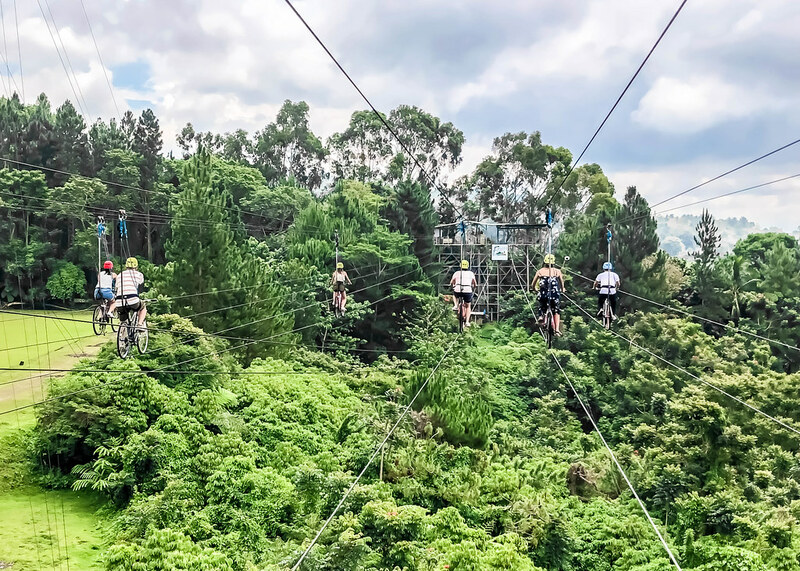 From fruit plantations to virgin forests and coral islands, to the 2,954-metre-high Mount Apo, the country’s highest peak, Davao is no doubt a great holiday hideaway. 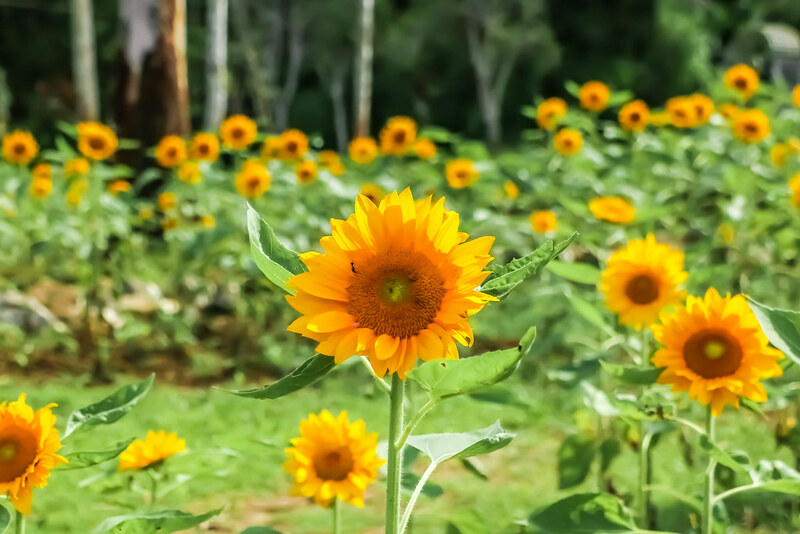 You can follow my 3D2N itinerary for the ultimate Davao experience. 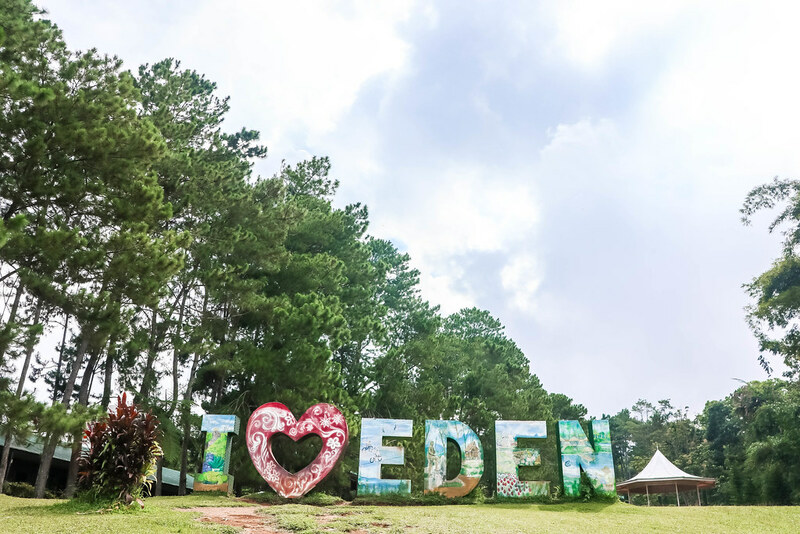 The 80-hectare Eden Nature Park is located at the foothill of Mount Talomo, and it is approximately 3,000 feet above sea level. 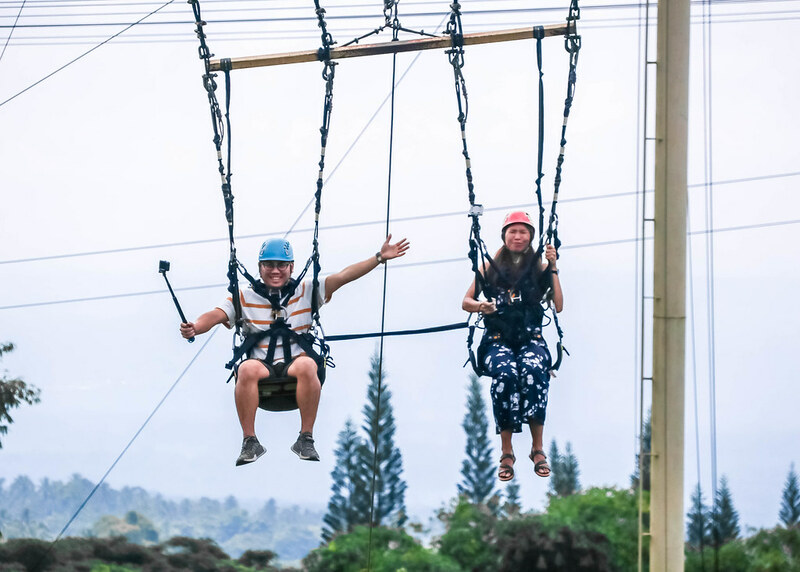 There are numerous activities you can do such as riding the skycycle, feeling the adrenaline rush on the sky swing and the zipline, taking pretty pictures at the rainbow pass, the flower garden and the butterfly garden, trekking the mountain trail, and many others. 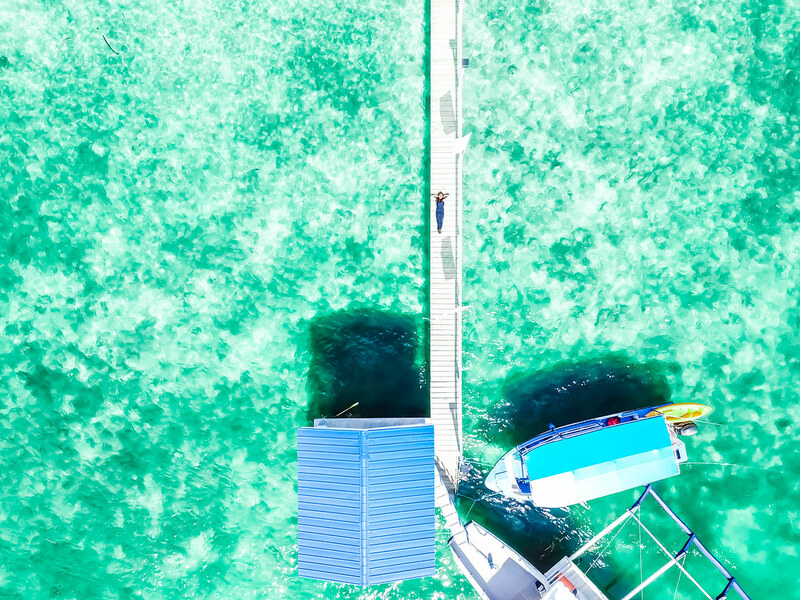 The fishing village located in the nature park allows you to catch your own lunch or dinner. You can bring your “catch of the day” to the restaurant and request the chef to cook it for you, or bring them home with you. 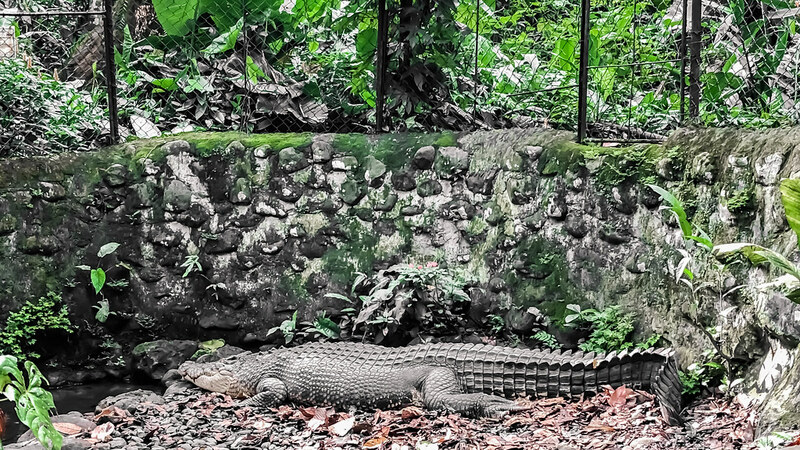 Feeling too lazy to stroll around the huge nature park? 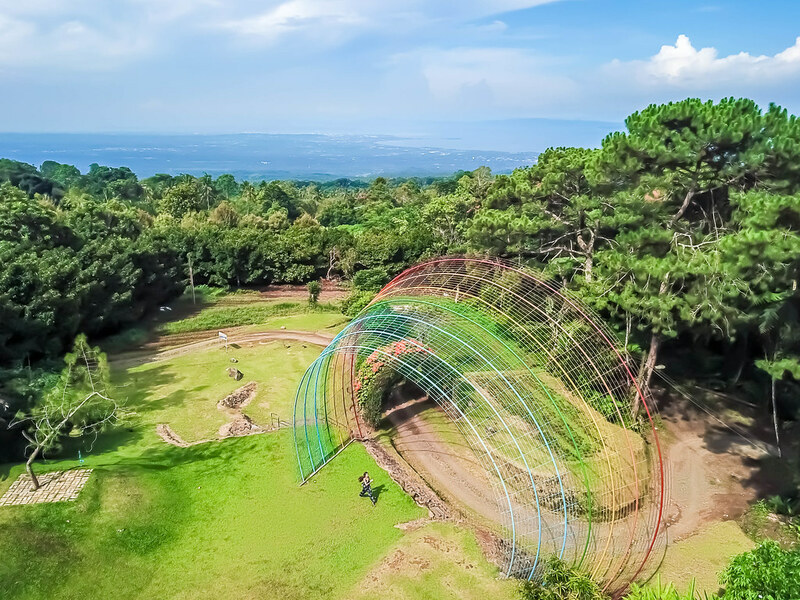 Just hop onto the 45-minute guided shuttle tour where a guide helps orientate you around the nature park’s attractions and amenities in a short period of time. Opening Hours: 9am to 5pm daily. Closed on Christmas Day. 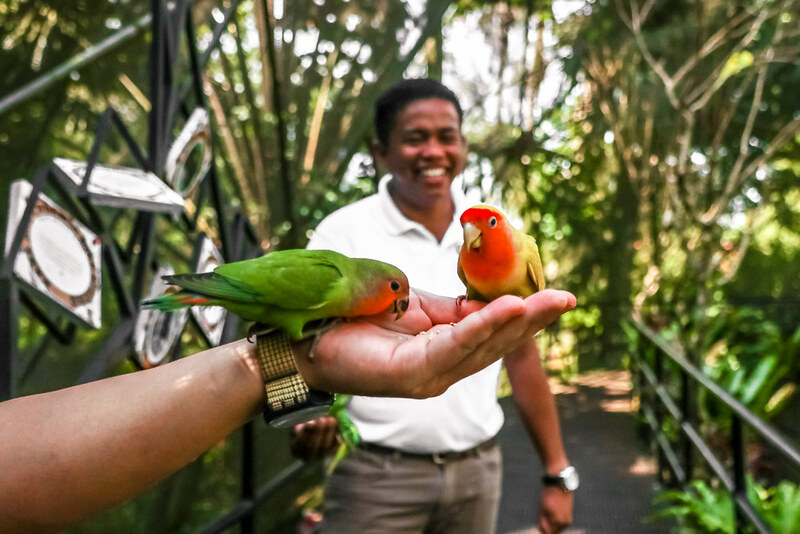 Escape to this 12-hectare lush resort offering a wide range of indoor and outdoor leisure activities like feeding birds at the bird feeding dome, interacting with farm animals, making your own chocolates at the chocolate museum and laboratory, indulge in a cheese-tasting session and more. 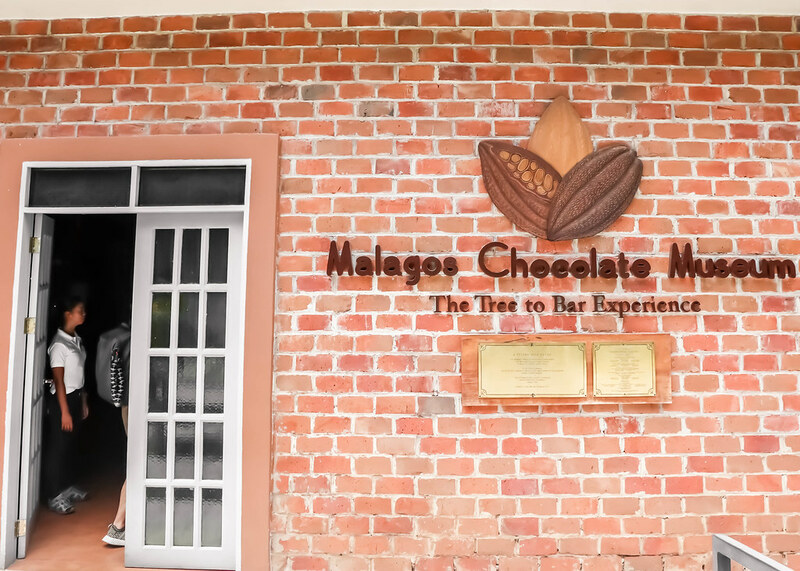 The first ever chocolate museum in the Philippines is found here. It was a fun experience unleasing the chocolatier in me and have my own take on the ‘perfect’ chocolate. 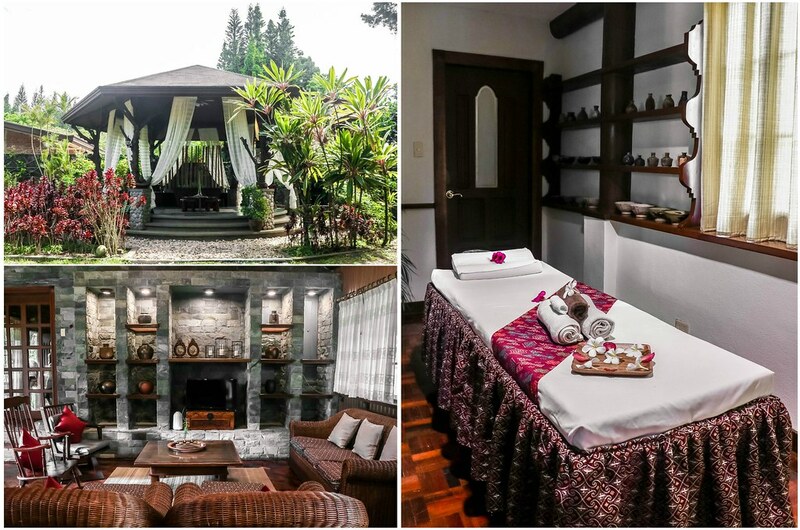 If you’re in the mood to splurge a little and pamper yourself, go for the Malagos Chocolate Spa treatment. 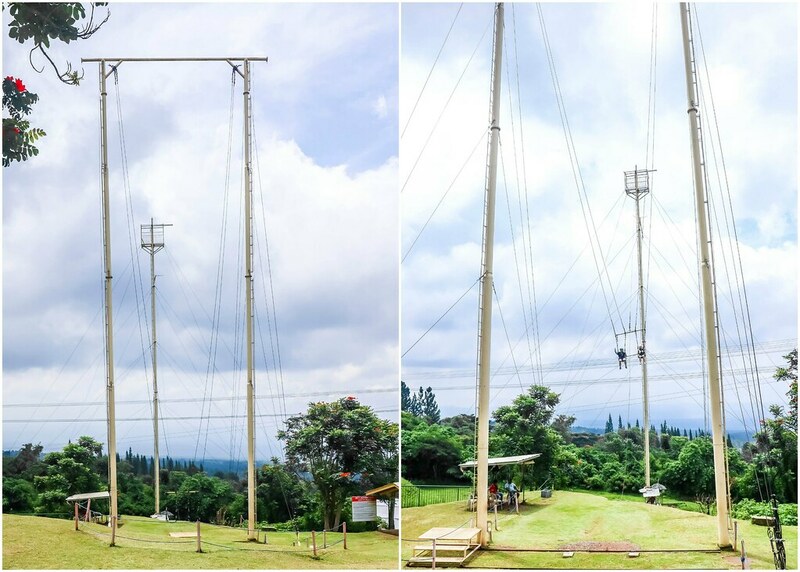 Situated at the foothills of Mount Apo in Malagos lies the Philippines Eagle Centre which primarily operates as a conservation breeding facility for the critically endangered Philippines Eagle (Pithecophaga jefferyi) and other birds of prey. There are currently 7 Philippines Eagles in exhibit for education while the rest are isolated for conservation breeding and research purposes. 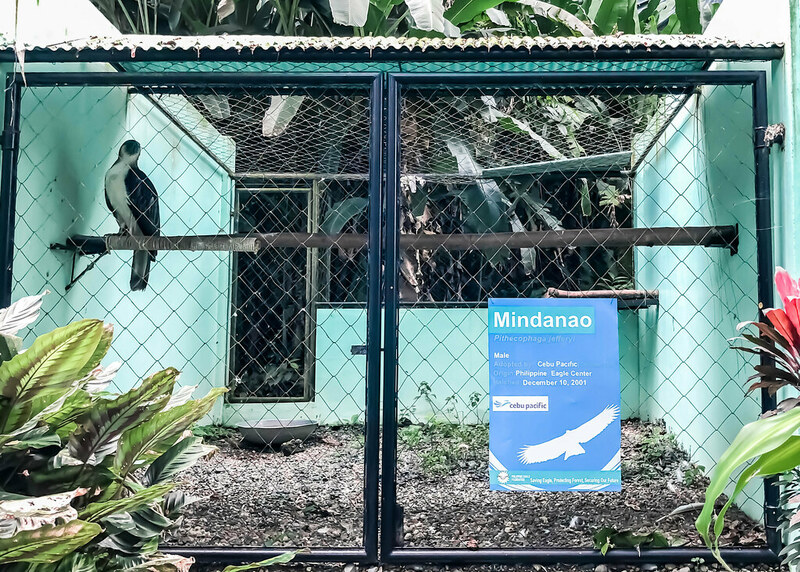 Although this facility is dedicated to breeding and education, the Philippines Eagle Centre has grown to be an important tourist destination in Davao as well. The centre does not only have Philippines Eagles to show but there are a number of other birds, mammals and reptiles too, most of which are endemic to the country and some are considered rare. 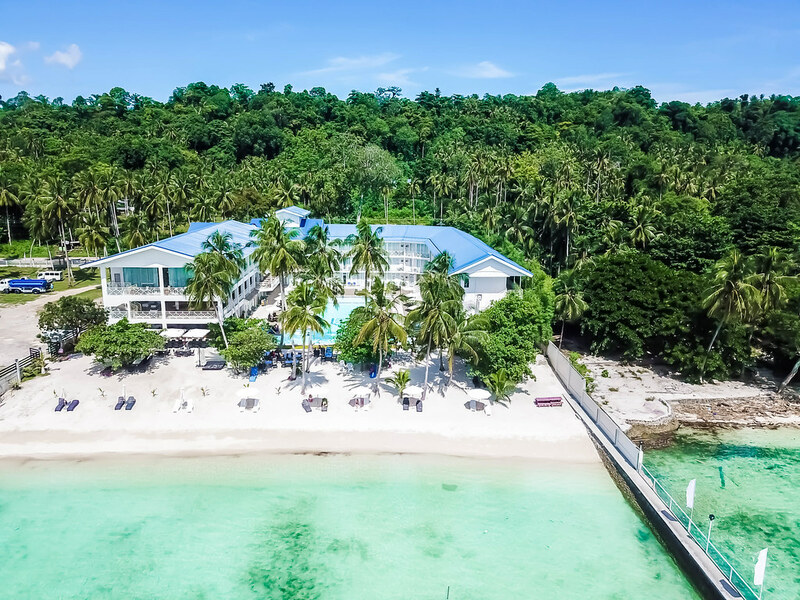 Nestled in the coast of Davao Gulf in the Southern Philippines, there are more than 70 resorts dotted around the island showcasing access to fine-looking white sand beaches, clear azure waters and diverse accommodation choices. The day’s adventure began at the Sta. Ana Wharf. 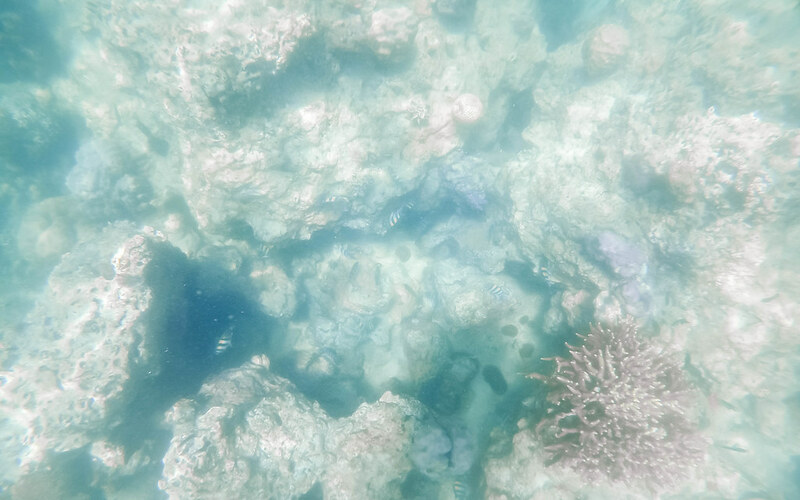 A boat will bring you to the Giant Clam (Taklobo) Sanctuary, a 4-hectare marine reserve with the aim of protecting more than 3,000 endangered giant clams, where you can snorkel. 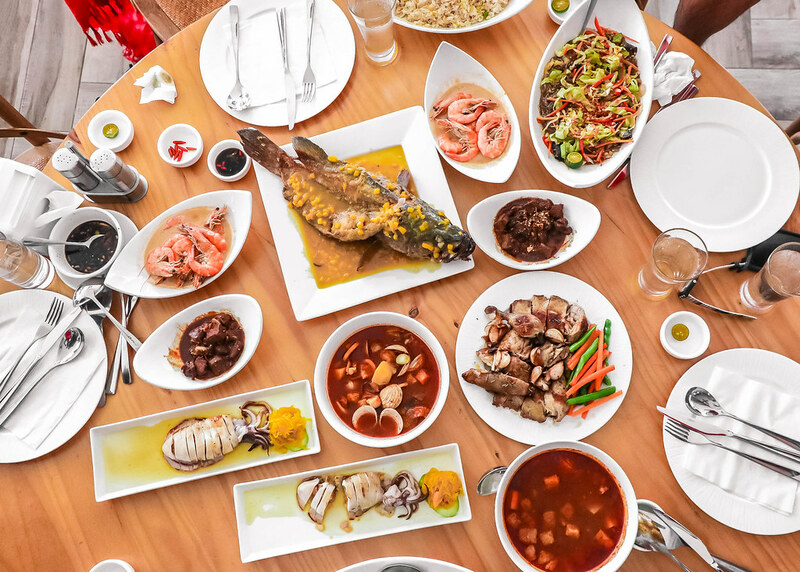 After snorkeling, head to the Club Samal Resort for a scrumptious feast. You can spend the day chilling by the pool or enjoying the private beach. A list of water activities is also available at the resort. Due to time constraint, I could only spend a few hours at the resort, but I hope I’ll get to experience an overnight stay here next time. 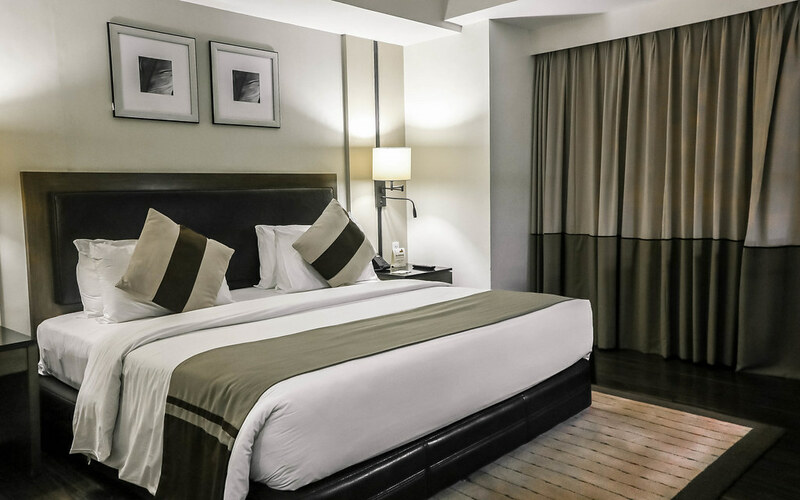 Enjoy comfort, convenience, and service that’s uniquely SEDA, right at the heart of Mindanao’s Crown Jewel, Davao City. 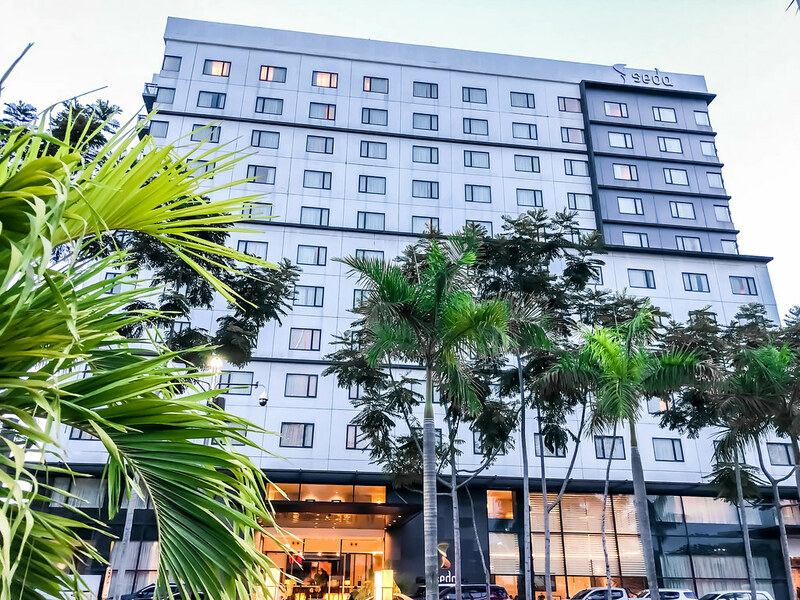 The 186-room Seda Abreeza hotel in Davao City highlights the newfound status of this metropolis in the Asian region. 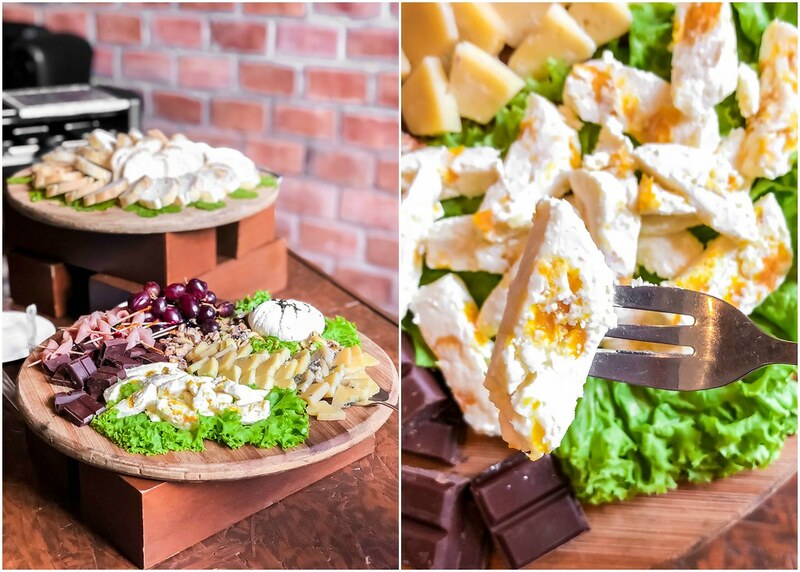 The room is clean and comfortable, and the hotel’s Misto restaurant offers all day a la carte dining, with an assortment of international classics and regional favourites. They serve a decent breakfast buffet. 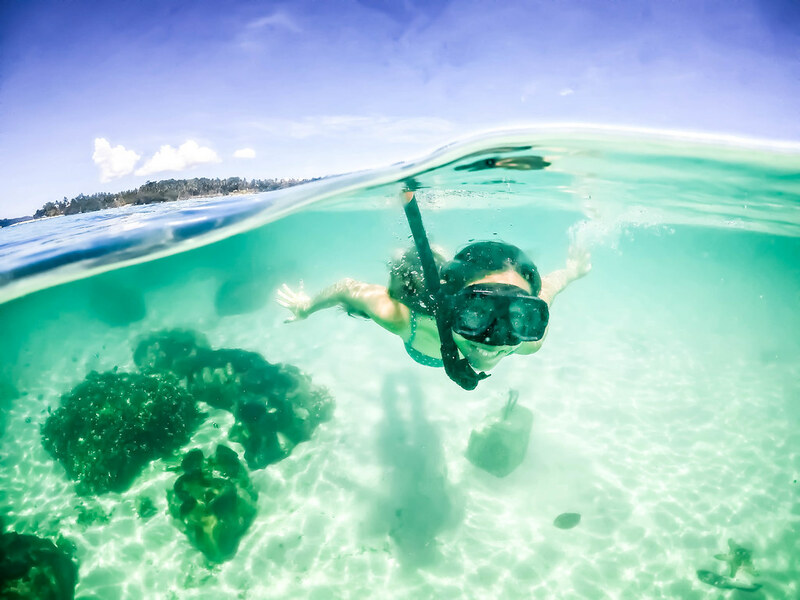 Davao will definitely satisfy your urge for islands to highlands experience. 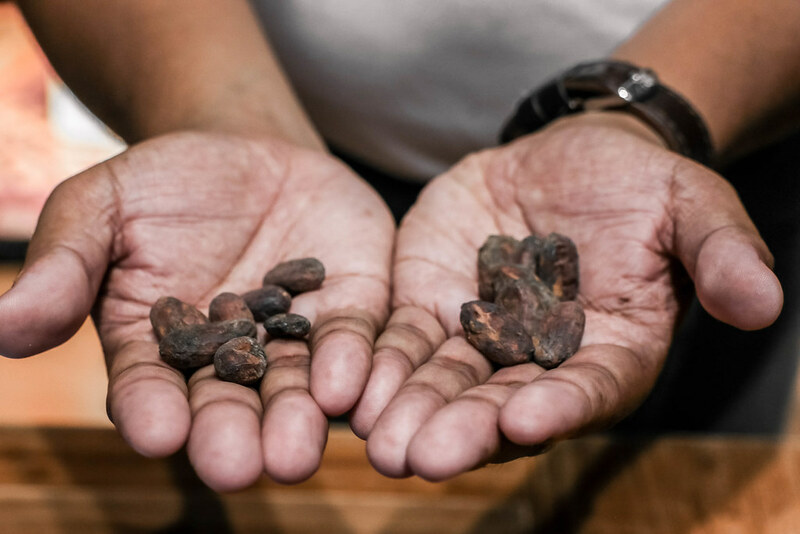 I had an incredible time immersing myself in the authentic culture, learning about the rich biodiversity, and savouring gastronomical delights. This trip is brought to you by the Cebu Pacific Air, the Philippines Department of Tourism and the Davao Department of Tourism.